October 31st is Vocabulary Word Dress-Up Day at Powhatan! 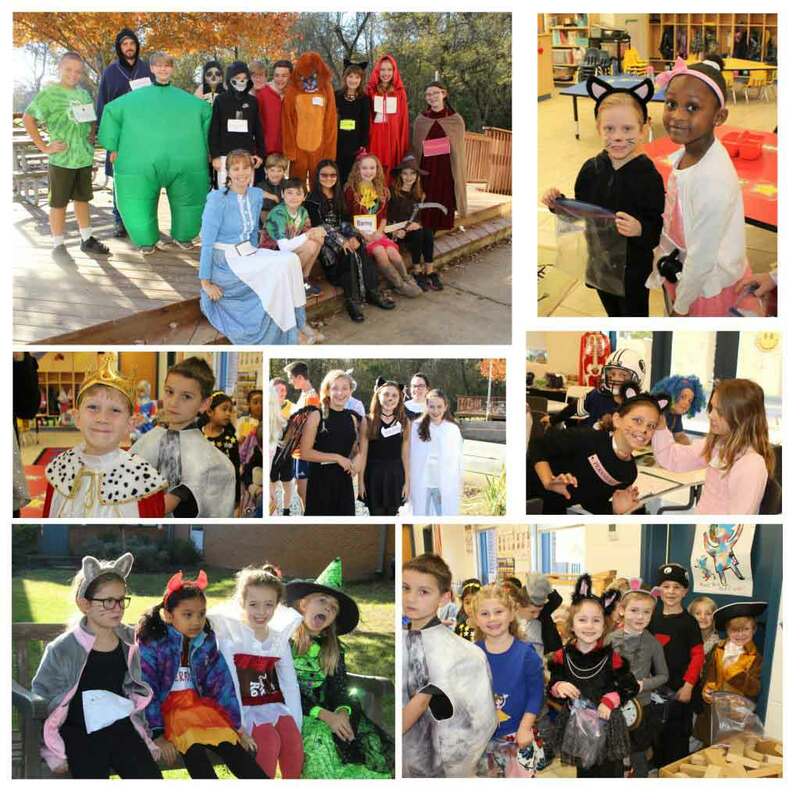 Students in grades 1-8 dress up as their favorite vocabulary word, while kindergarten and Pre-K students dress up along the lines of recent units of study (nursery rhymes and community). Cick on the pictures below to view the entire photo album! A special THANK YOU to Ms. Barr for the photos!